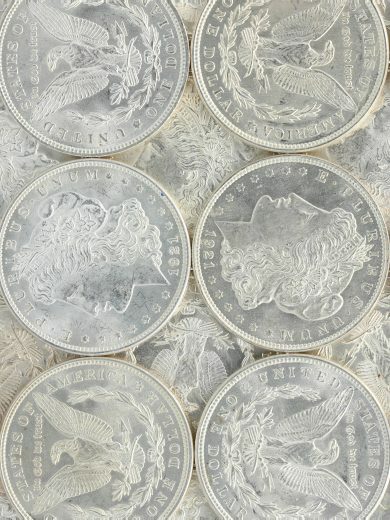 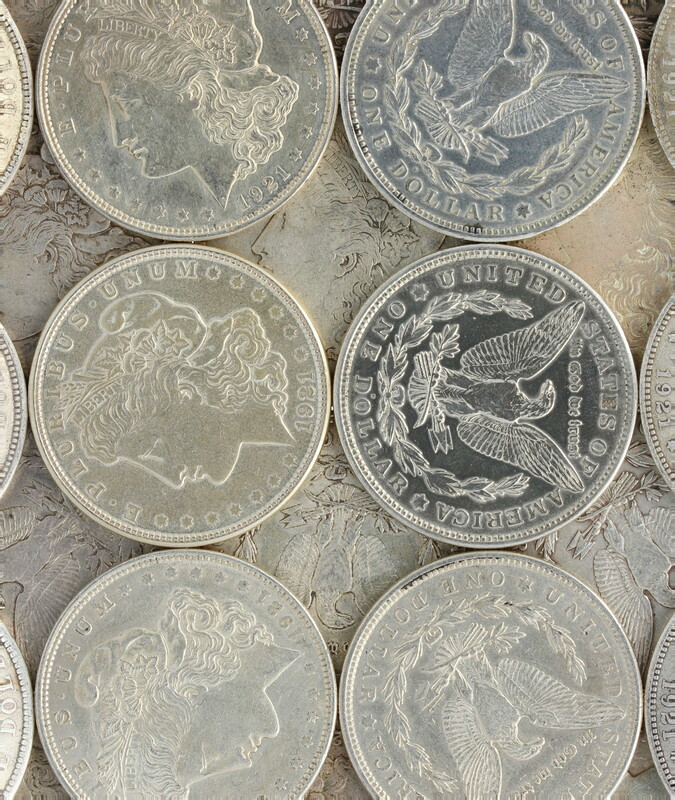 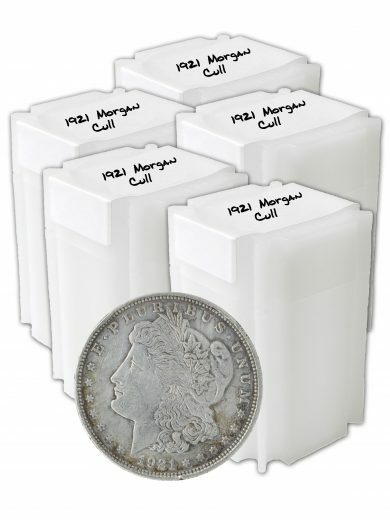 These are 1921 Morgan Dollars in Cull condition. 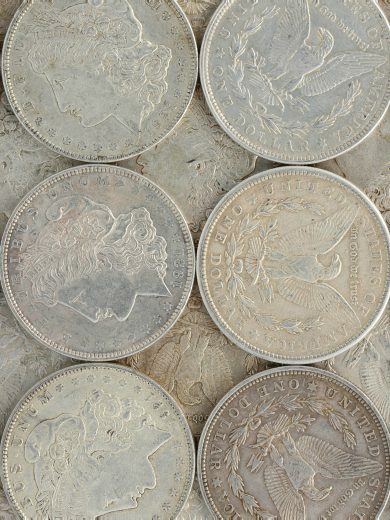 This lot is for 20 coins. 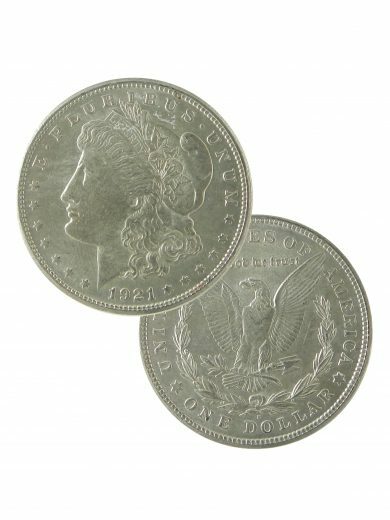 If you choose a quantity of 2, you will purchase 40 coins, etc. SKU: 1921Cull20. 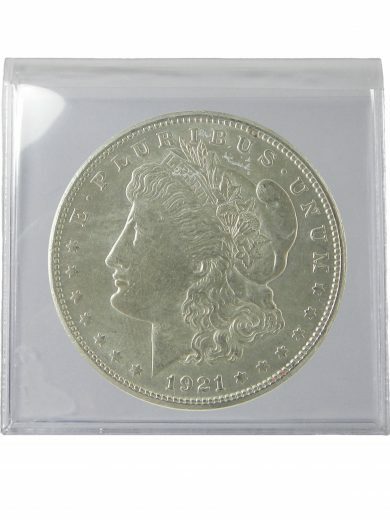 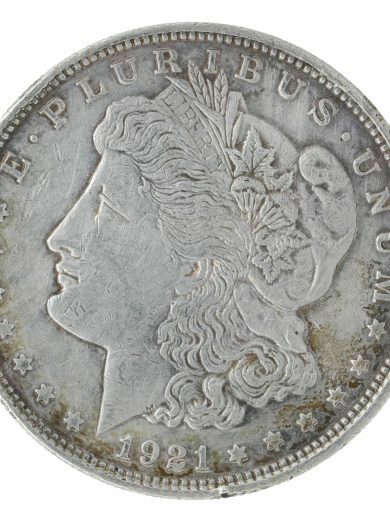 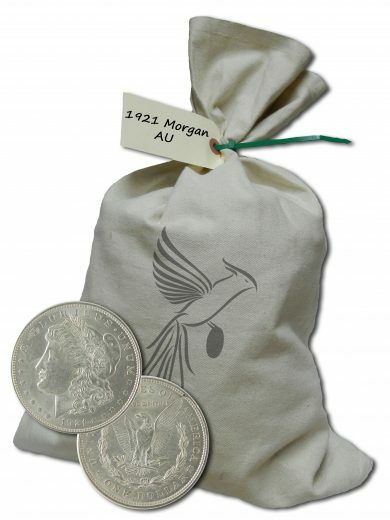 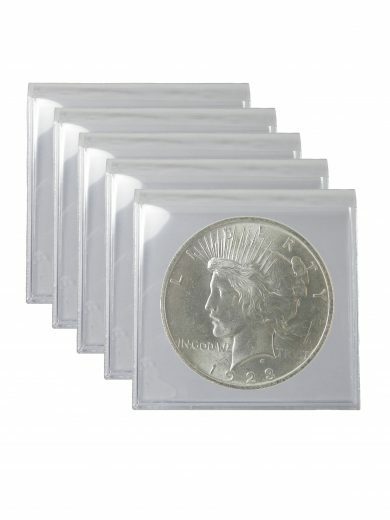 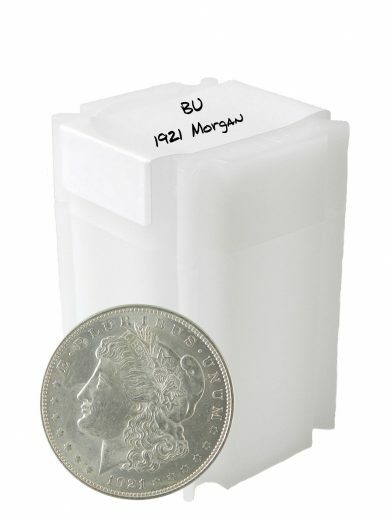 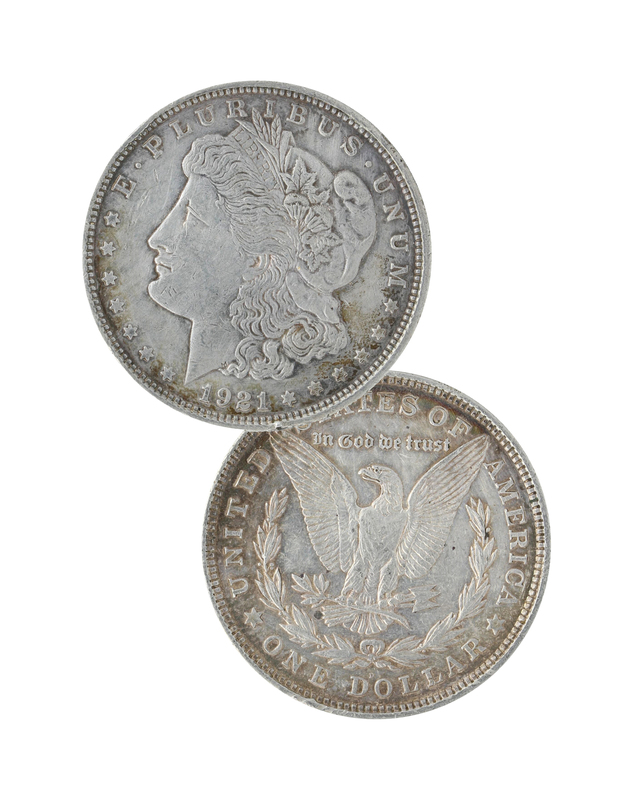 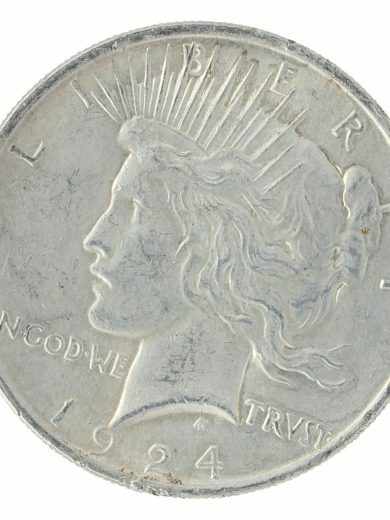 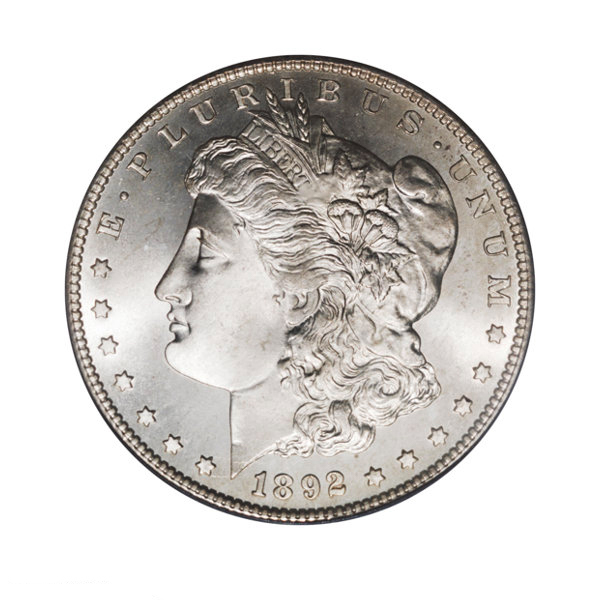 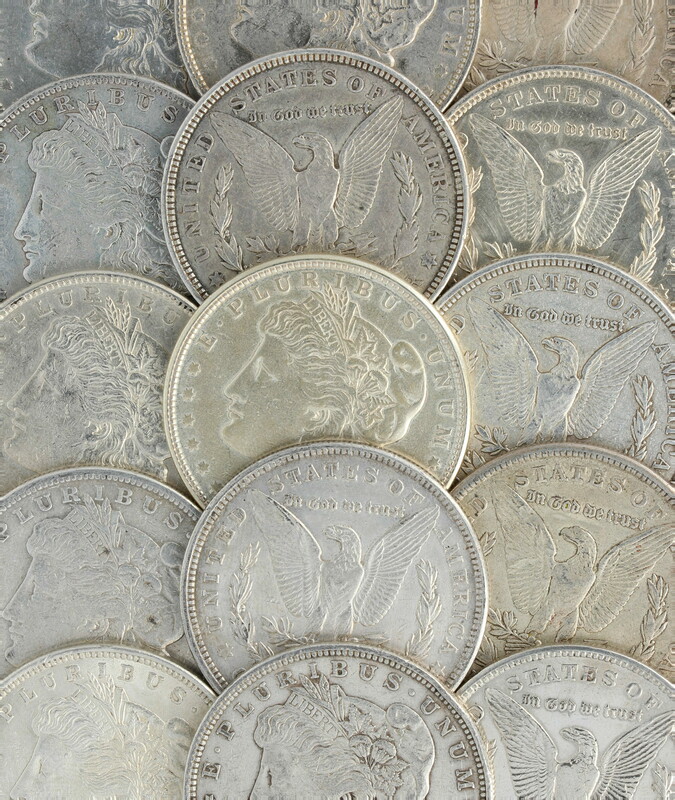 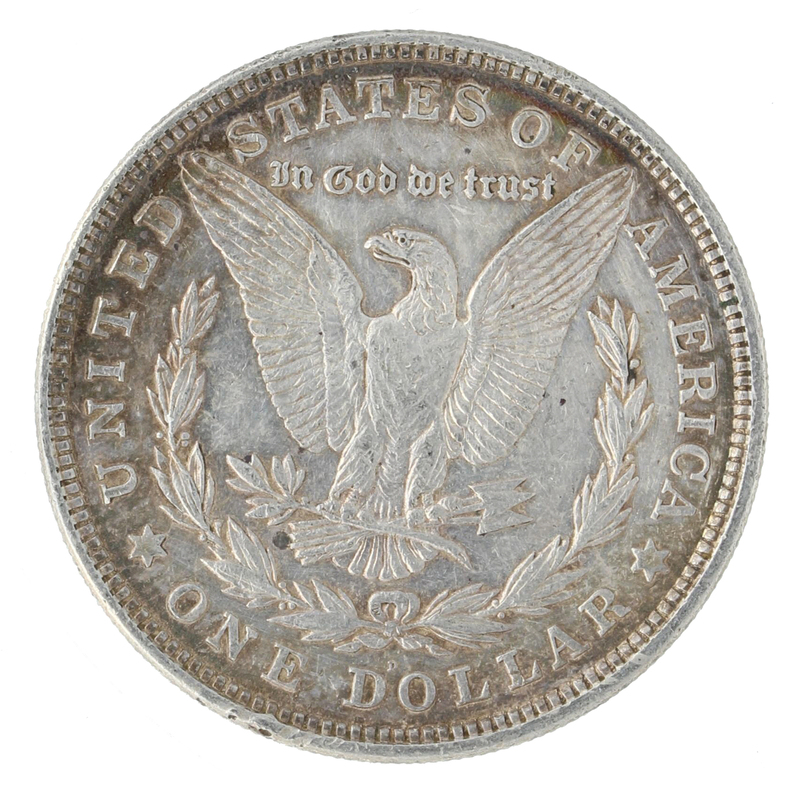 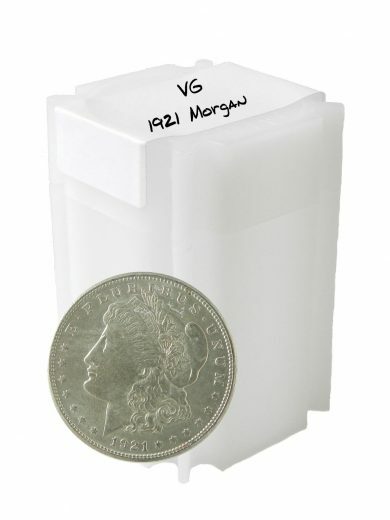 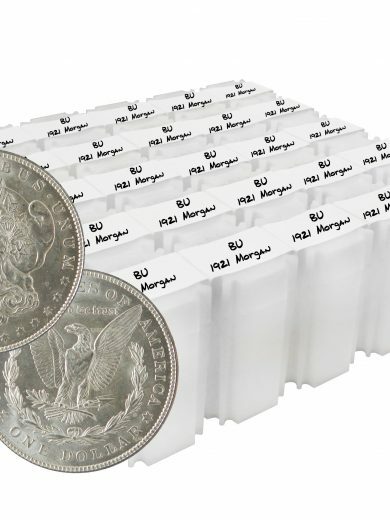 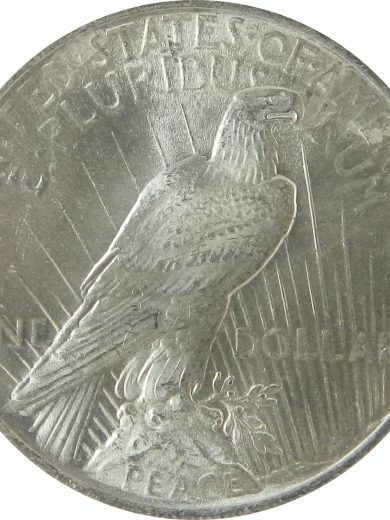 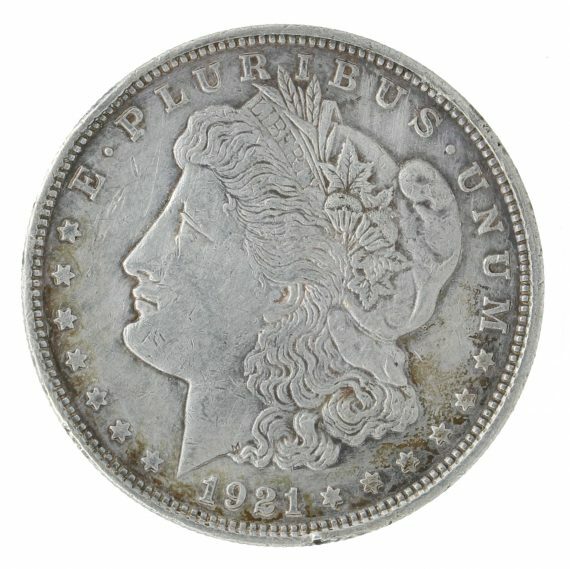 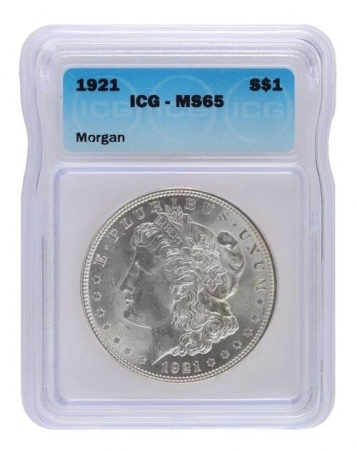 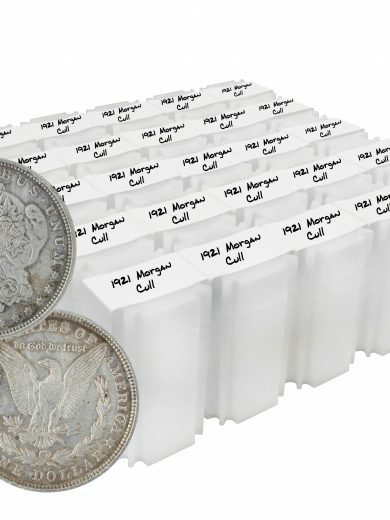 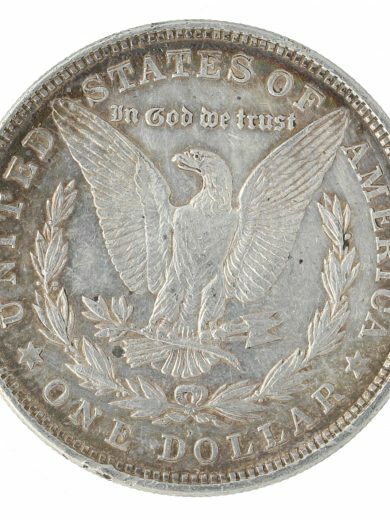 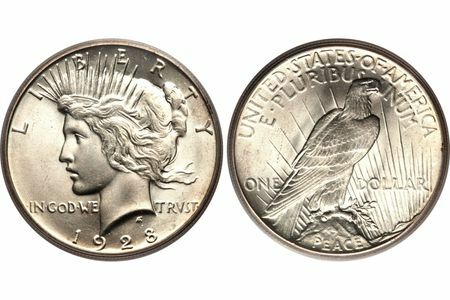 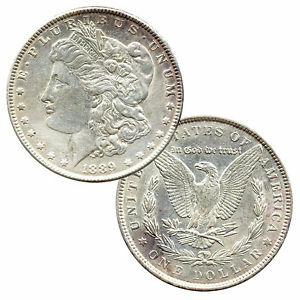 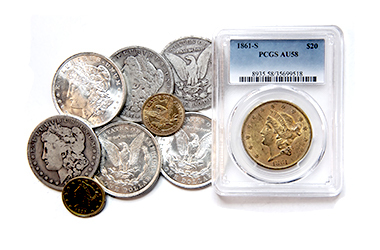 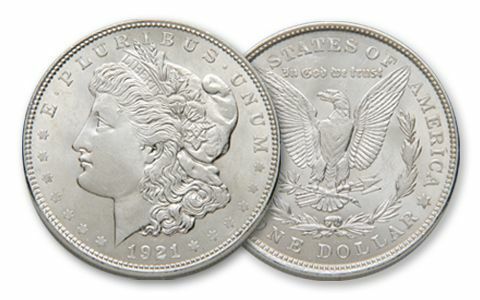 Availability: 49 in stock Size: N/A Categories: Morgan & Peace Dollars, 1921 Morgans, 1921 Morgan Dollar Cull. 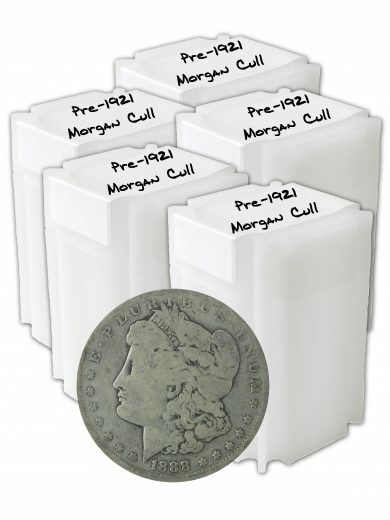 Tags: cull, Low Premium Coins, Silver Dollar.